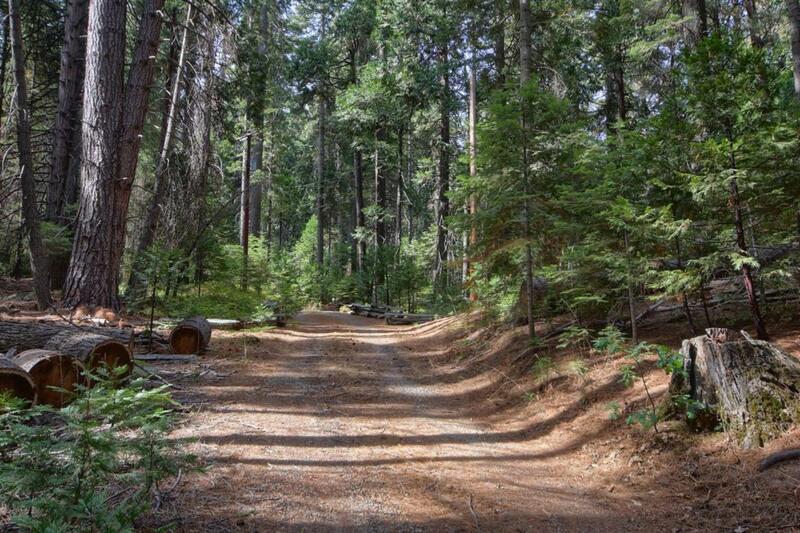 Imagine your own private Yosemite retreat on 2+ acres! 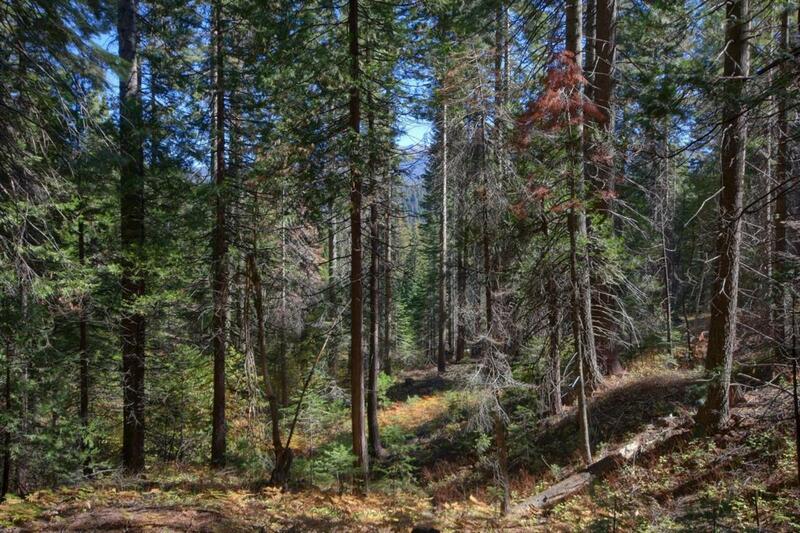 Secluded forest setting in Fish Camp is close to Yosemite Nat'l Park's south entrance and big trees. Enjoy four true seasons each year while exploring Yosemite, Sierra National Forest, and Bass Lake. Great room has tall windows with wooded vistas and surrounded by wrap-around deck for leisurely summer living. And with sleeping areas upstairs, great room can be enjoyed by early birds and night owls, without disturbing others. 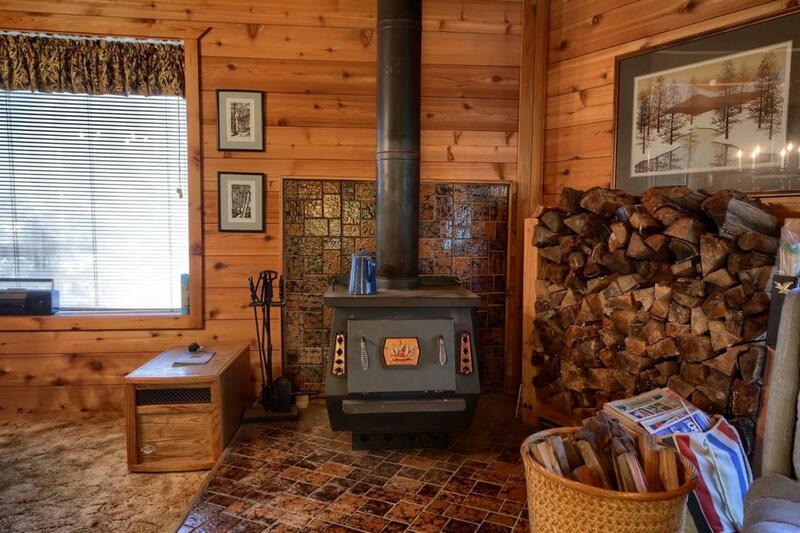 Perfect for both quiet relaxation and for entertaining family & friends, you'll adore your special mountain home. Don't delay - call today!